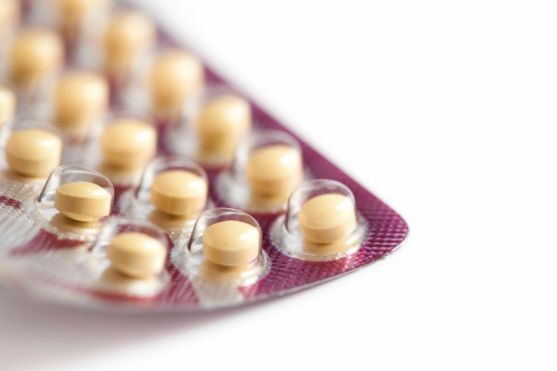 Currently, the FDA is concerned about the side effects of 10 brands of birth control pills sold in the US, and 4 of the pills that are already on their list are a subject of a class action suit (Yaz®, Yasmin®, Beyaz®, Ocella®) . With the ban of Bayer's acne drug Diane-35 in France due to the number of associated deaths and other serious health problems, and a follow up investigation in the UK, Spain, Australia and other EU and middle eastern countries as well as Canada, we feel that as a service to our clients, we need to help them to understand these developments on how this affects their own acne treatment options. (plant-derived estrogen-like substance). Phytoestrogens may be considered safer than those made chemically, but they still act in a similar way to estrogen. The decision to use products with these substances should be taken very seriously and heavily researched before doing so, especially if you are a teen or a women trying to get pregnant, who is pregnant or is nursing. Diane-35 is a hormonal drug (cyproterone - ethinyl estradiol) that was used to treat hormonal acne, especially acne resulting from too much androgens (male hormones). It is also an oral contraceptive (birth control pill). Diane-35 is not approved in the US but it is was available in Canada, and like many other drugs, unfortunately found its way to US consumers through so called "gray marketing." In September 2011, the U.S. Food and Drug Administration (FDA) informed the public that it is concerned about the potential increased risk of blood clots with the use of drospirenone-containing birth control pills. A number of US approved birth control pills are on this warning list. Despite this warning, birth control pills are still liberally prescribed to women with acne even if their sexual life is not a factor. And, not many patients know that most oral contraceptives are not specifically developed and approved for use as an acne treatment but rather for "off-label" use! If contraceptive is not your main focus, reconsider using birth control pills for acne treatment by looking for natural options. Do NOT get easily placated by the word "natural". Even natural products may contain ingredients (like phytoestrogens) that are not necessarily good for you. 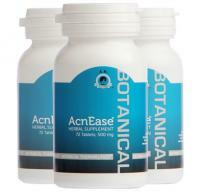 Want to learn more about your acne treatment options for hormonal acne? Please email us or contact us on Facebook should you have any questions about this issue.